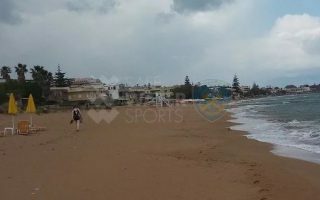 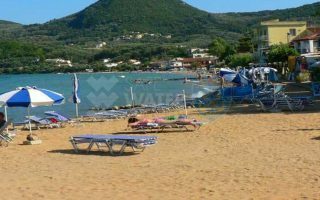 Kalamaki Beach lies in the homonymous seaside resort that is part of the village of Galatas located six kilometers west of the city of Chania. 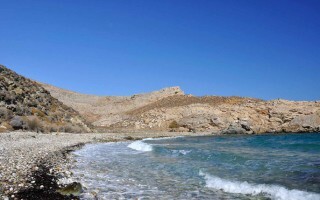 Kalamaki has fine sand and shallow waters. 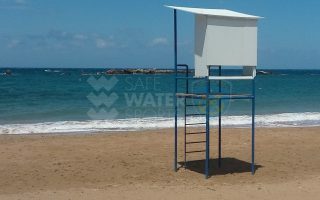 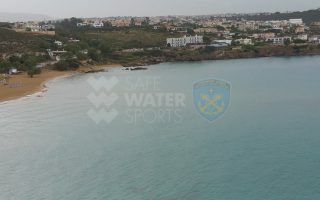 It is a very well organized beach and there you will find umbrellas, showers, lifeguard services, accommodation, food and everything else you need for a relaxing day at the sea. 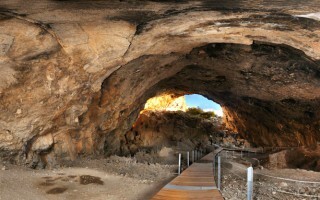 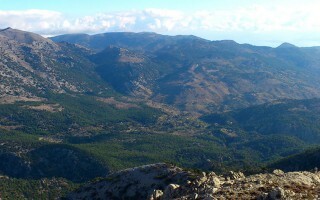 Locals call Kalamaki the area located in the western part of the long beach which starts one kilometer east of Glaros. 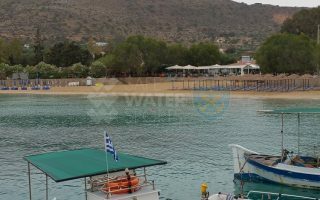 The coast of Galatas surrounds a fertile plain with citrus trees and groves and public transportation to the center of Chania is very frequent. 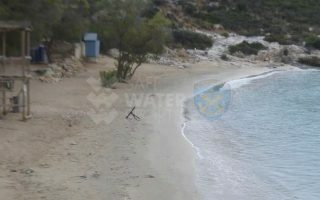 At the western end of Kalamaki beach is a special small bay which is separated from the main beach by a narrow strip of sand. 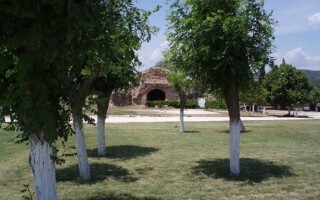 The village of Galatas is the birthplace of Mikis Theodorakis, one of the most important contemporary Greek composers.